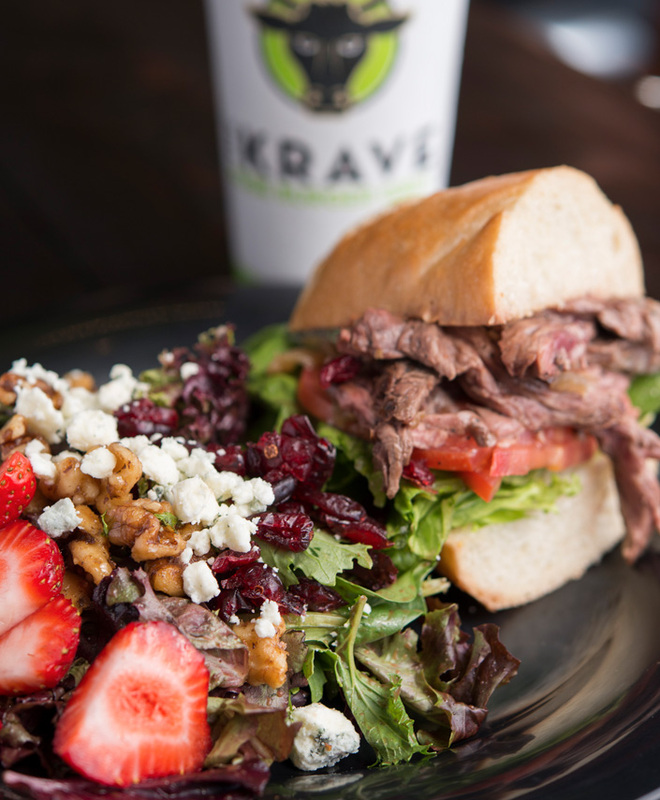 Our goal is to provide our guests their favorite “Kravings” made with premium all natural ingredients. Our desire is to encourage everyone think of how they can positively impact the community they serve. 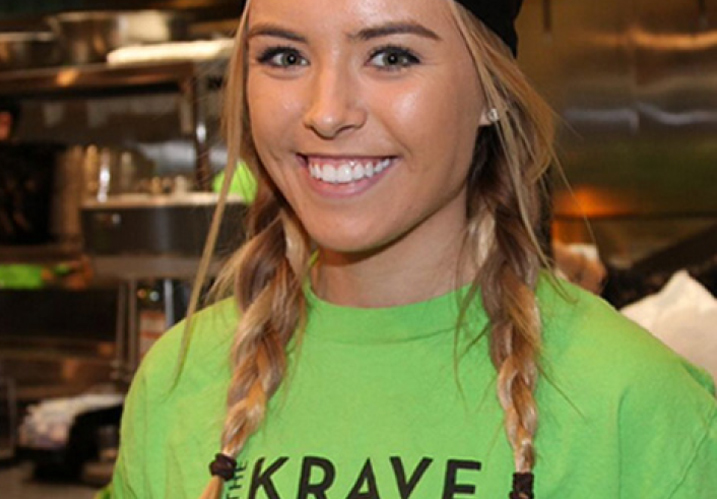 We are always looking for associates with high integrity to be a part of the Krave Kobe family. 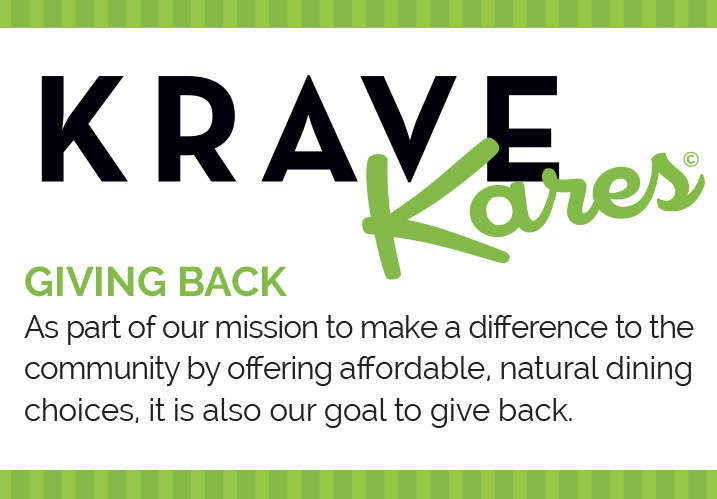 Our Goal is to provide our guests their favorite “KRAVINGS” made with PREMIUM ALL NATURAL INGREDIENTS. 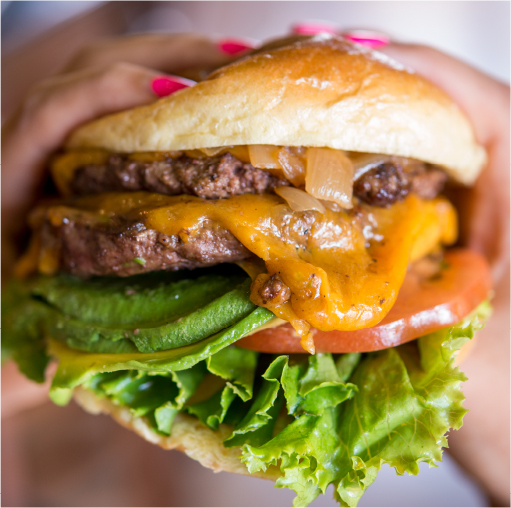 You are enjoying the finest HORMONE FREE MEATS from INDEPENDENT FAMILY FARMERS AND RANCHERS. 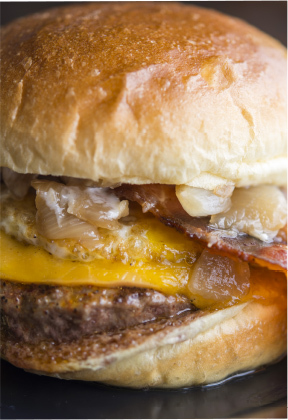 We offer a steakhouse quality product served in a more casual environment. And best of all, it is FAST, HEALTH CONSCIOUS and AFFORDABLE so you can come back again and again. 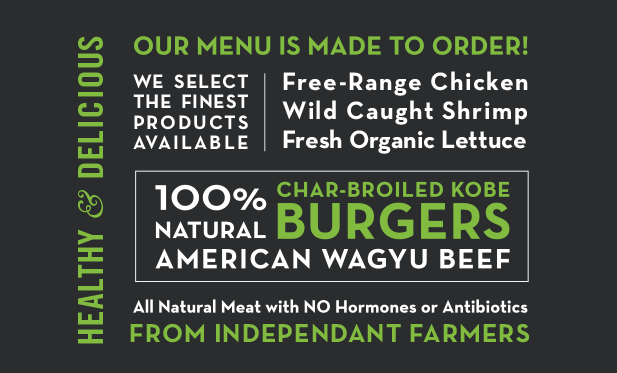 AMERICAN WAGYU KOBE BEEF BURGERS • GRILLED ALL NATURAL ANGUS STEAK, & FREE RANGE CHICKEN SANDWICHES FRESH ORGANIC SALADS. 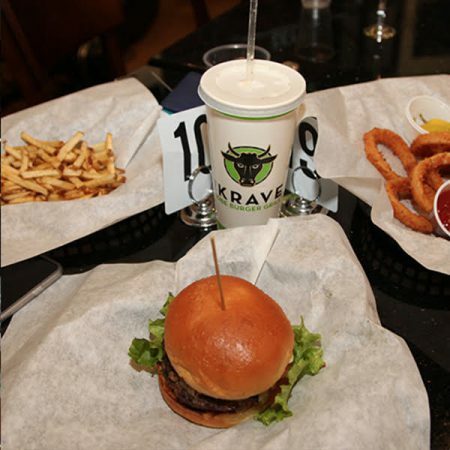 FRIES & ONION RINGS WITH DIPPING SAUCE • ICE COLD CRAFT BEER • PREMIUM WINE • GOURMET SHAKES AND DON’T MISS OUR EYE OPENER MENU. 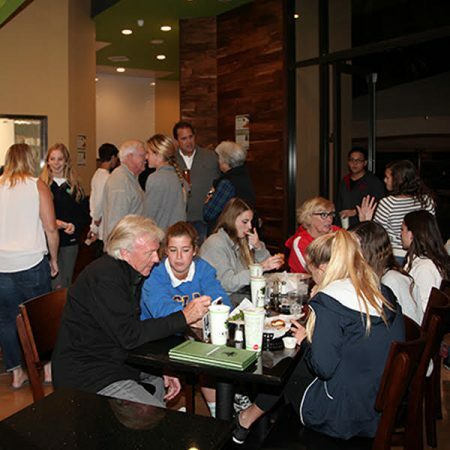 Dine with us on selected dates and half of all sales will be donated to a local organization or school. 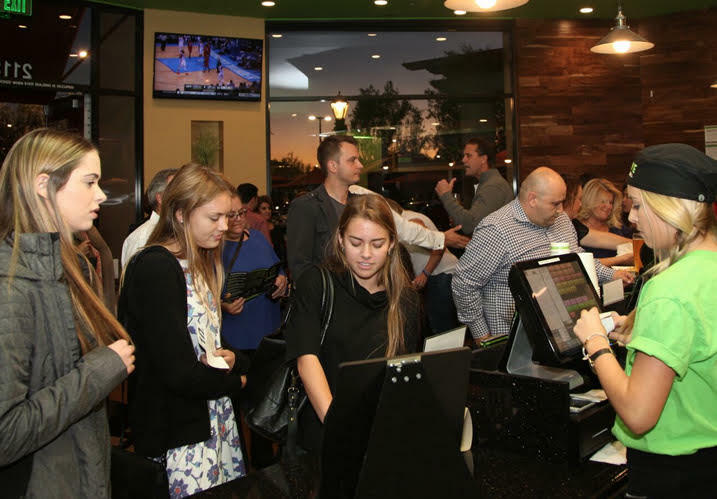 Looking for Cooks and Cashiers for our current locations. MUST BE A TEAM PLAYER!